With only 16 girls soccer teams left in the Class 6A playoffs, the Lady Hawks soccer team is preparing for their regional semi-finals matchup against Westlake High School scheduled for this Friday. 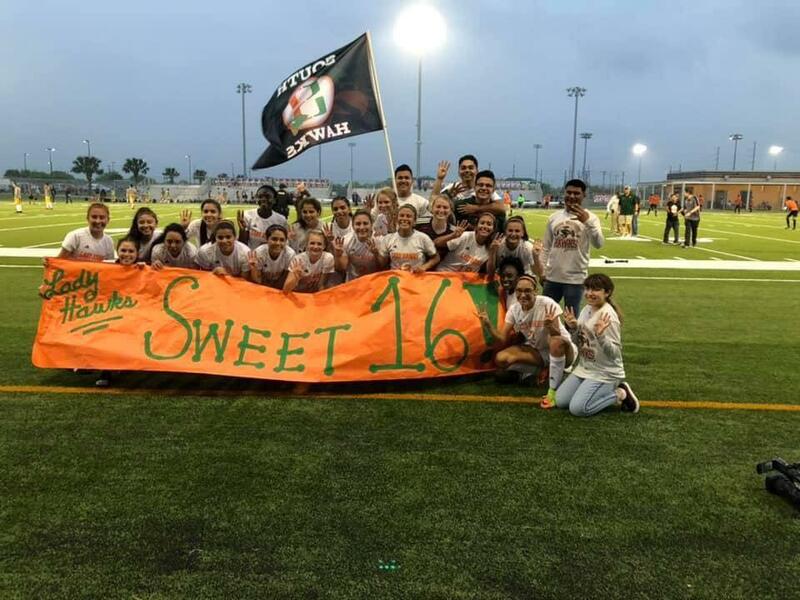 The Harlingen High School Lady Hawks soccer team advanced to the Sweet 16 after their win in the regional quarterfinals on Friday, April 5. They will travel to Brownsville on Friday, April 12 for their playoff match against Westlake High School.